Did you know that the Realtors Property Resource (RPR) app can help answer some common consumer questions you probably hear frequently? RPR (a NorthstarMLS core service) put together a list of the top 12 reported ways that agents are using the RPR app to educate their buyers. We’ve highlighted a few of them below. View the full list of RPR’s common consumer questions here. While checking out the property on RPR’s app, look to the Listing Details section to find Showing instructions. Also to contact the listing agent, tap on the Call Agent button found at the bottom of the property details screen, which immediately initiates a call to the listing agent. The data platform’s app displays flood zone data as designated by FEMA. A high-risk area has a 1 percent or greater annual chance of flooding and a 26 percent chance of flooding over the life of a 30-year mortgage. A moderate-risk area is between risk limits of a 100-year and 500-year flood. See Location Details while in Property Details. Before yielding to the instinctive Realtor® cringe we all get when presented with FSBOs, first, smile, then pull up the RPR app on your phone. Within seconds, your phone’s GPS will identify your location and specifically the FSBO home. 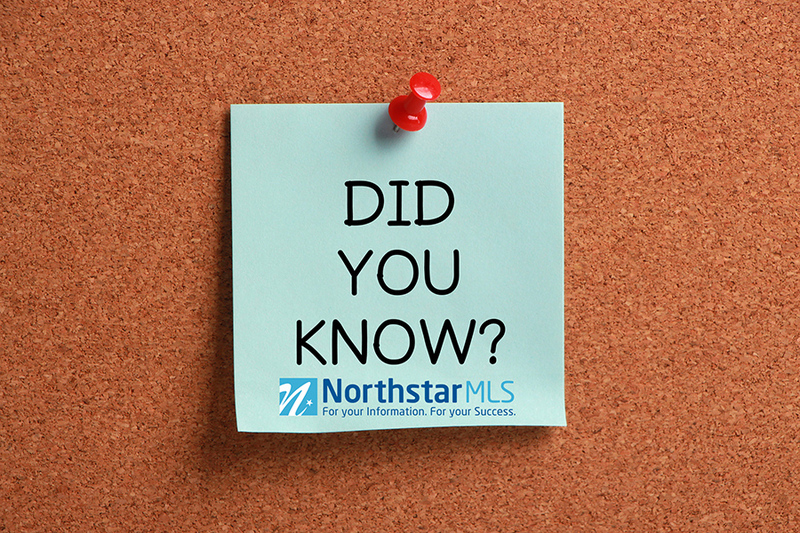 Click on the property’s icon to reveal everything your client wants to know, including the RVM, sales history, photos, owner info, and more. Download the RPR app on your smartphone, iPad or tablet today and be prepared to respond to your client’s questions tomorrow! Use your devices’s location to instantly view any property nearby, or search for properties to find listing, sales, valuation, assessment, deed, foreclosure, school, photos, maps, market trend info and more.